Since its launch in 2010, Pinterest has really taken off and has joined the league of the Top Social Media channels. It’s shown explosive growth and there are no signs of it slowing down. Here are some Pinterest stats that retailers should know about. More than 1 in 4 people on social networks use Pinterest. 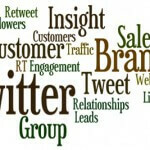 96% of users research and gather information on the network. 93% use Pinterest to plan for purchases. 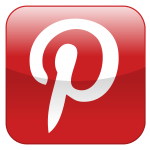 84% of Pinterest users are browsing the network on smart phones, tablets, and on their computers and laptops. 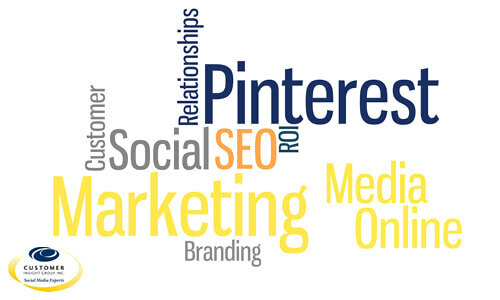 81 percent of U.S. online consumers trust information and advice from Pinterest. Sephora’s Pinterest followers spend 15 times more that its Facebook fans. The average sales coming from Pinterest is $50 – which is higher than any other major social platform. 43% of Pinterest members associate with retailers or brands. 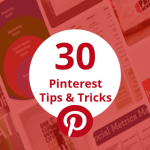 Wondering how to use Pinterest to drive traffic to your website? Click here for some helpful tips to help you get more likes, followers, fan engagement and customers on Pinterest.